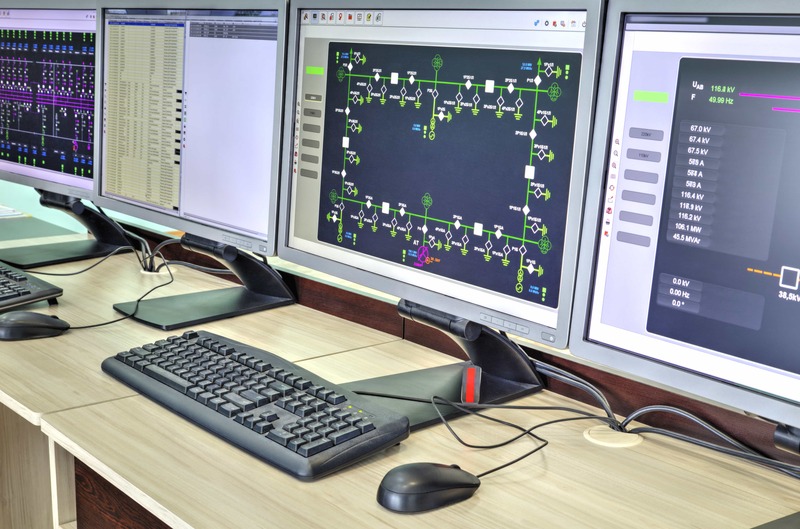 As a premier control system integrator, our solutions help you employ new technologies that enable better business decisions by giving you global data access, increased security and safety, and lower error margins all while running with better efficiency and productivity. Frakes Engineering has a commitment to providing quality, system independent solutions to our clients with an eye towards long-term relationships. This philosophy has allowed Frakes Engineering to prosper over the last three decades with an average tenure of thirteen years for our engineering staff. Frakes Engineering was the first system integrator in Indianapolis area. 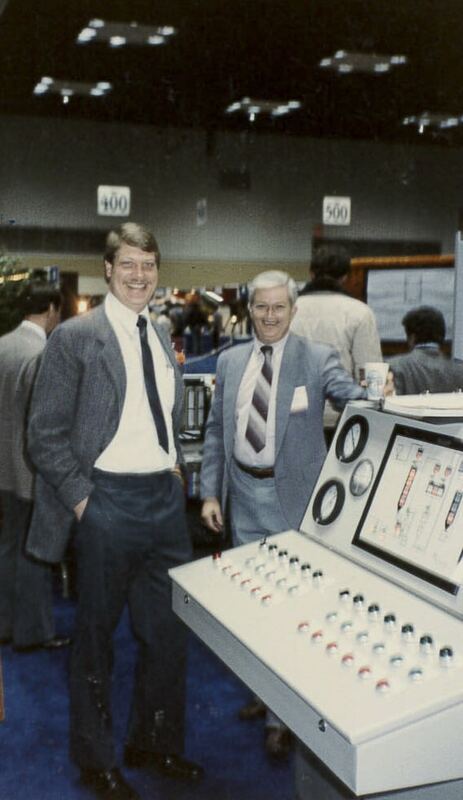 Founded by brothers, Bill and Jim Frakes, who had collectively spent 30 years working as automation and controls engineers in the automotive industry. While working at TRW, Jim completed an Ashland Chemical process called Isocure that proved to be so successful it was patented. Jim and Bill were asked to help implement the same solution into other manufacturing plants so they founded Frakes Engineering in 1978 to engineer process and energy management solutions for manufacturers. After getting their first few project orders, Bill left his position at Chrysler to work full time at Frakes Engineering. Jim stayed on at TRW for another year before working full-time at Frakes Engineering. Shortly after, large manufacturing plants began partnering with Frakes Engineering to take advantage of the Frakes’ advanced knowledge of automation. 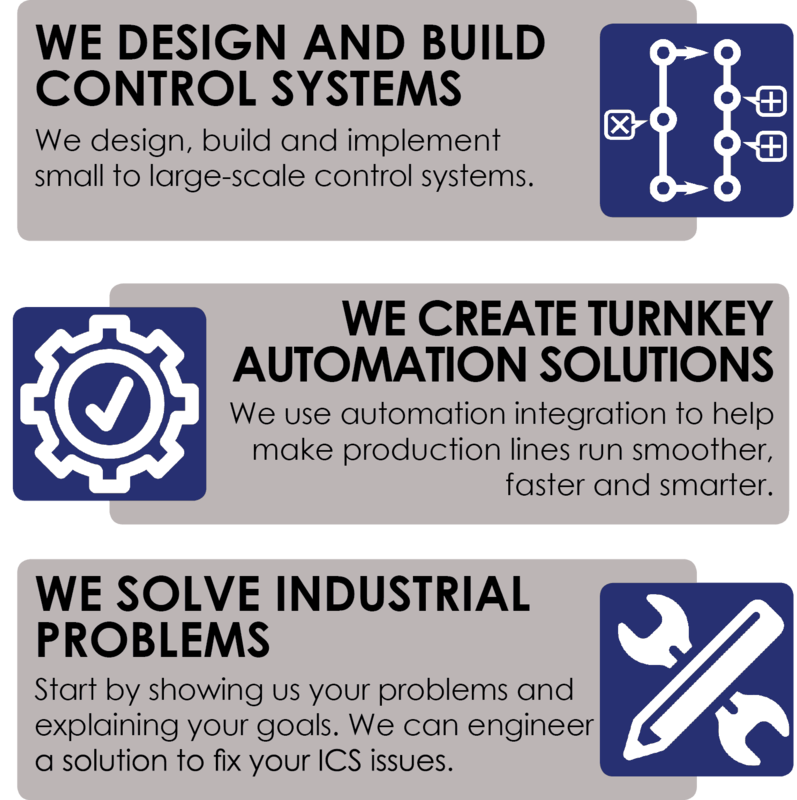 Since 1978, Frakes Engineering has grown from its roots in the automotive industry to be a full-service control system integrator serving the automotive, plastics, general manufacturing, food and beverage, pharmaceutical and water and wastewater industries. 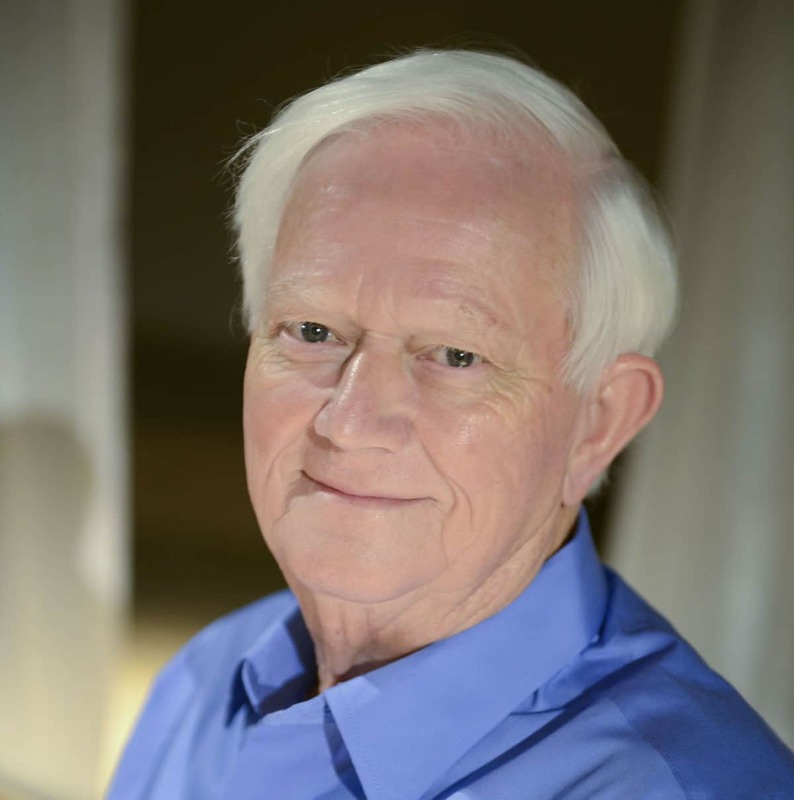 Jim Frakes founded Frakes Engineering back in 1978 with his brother, Bill. Before starting Frakes Engineering, Jim worked in automotive manufacturing for companies such as Ford and Chrysler. Now that you've learned more about us, read about how we can help you!